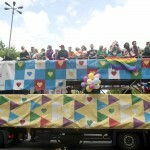 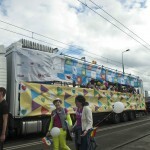 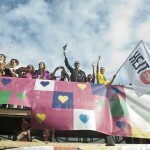 On Saturday, June 14, the 14th Equality Parade passed the streets of Warsaw. 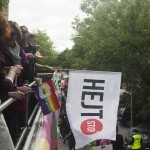 This year main message was: “Equal rights – common cause”. 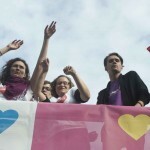 With the support of EEA Grants, the program Citizens for Democracy organized this year a dedicated platform for NGOs, whose representatives took an active part in the event.